Now closed. 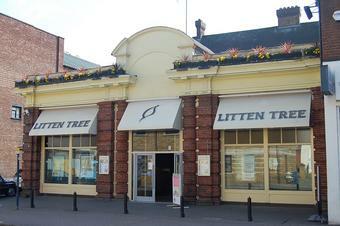 The premises has been bought by Wetherspoons and it will eventually reopen as a Lloyds bar. It's progress Jim, but not as we know it. Three times they wouldn't let me in as I had jeans on, trainers on, though why is beyond me as it's hardly the Ritz. When I did finally get in, I took one look around at the pissed-up losers slumped over the dirty tables and walked straight out. Never again.